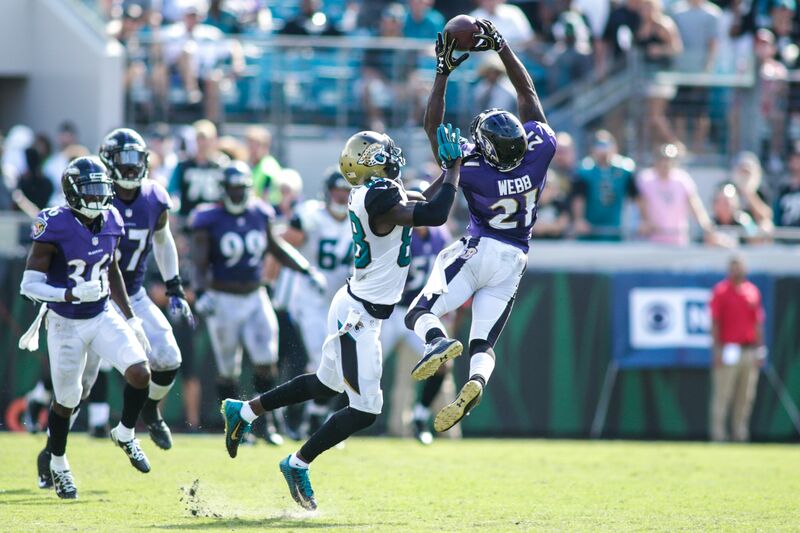 The Jacksonville Jaguars will play the Baltimore Ravens in London in Week 3 of the NFL season. Here is how to watch this AFC football game online. The NFL returns to London for the first time this season on Sunday. Playing in the first NFL in London game of the year will be the Baltimore Ravens (2-0) and the Jacksonville Jaguars (1-1). Kickoff from Wembley Stadium will be at 9:30 a.m. ET. CBS will have the broadcast only in the Baltimore and Jacksonville local media markets. In the booth for CBS will be Andrew Catalon and James Lofton. The available live streams can be found on Yahoo!, Go 90 and FuboTV. If you want to watch the game on your phone, hit up NFL Mobile on Verizon. Should the Xbox be your cup of tea for NFL viewing experiences, probably find it on CBS All Access. London’s favorite football team Jacksonville might actually have a decent product for their second fan base this year. The defense is imposing and strong at all levels. Jacksonville even has a promising rookie running back in Leonard Fournette. Their biggest problem is that starting quarterback Blake Bortles is still a turnover machine for the Jaguars. Baltimore has another outstanding defense. They are dominant against the run and strong at all levels. Their issues are like Jacksonville’s: where is the offense going to come from? Baltimore still has Super Bowl champion Joe Flacco at quarterback, but he’s not exactly elevating the play of the Ravens’ offense. This could be a low-scoring affair on Sunday in London. With this being a likely defensive struggle, maybe we’ll get a tight game when the rest of America is still enjoying the morning coffee? Will it be Baltimore or Jacksonville that comes out of Wembley Stadium victorious on Sunday? Find out on Yahoo!